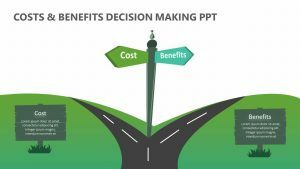 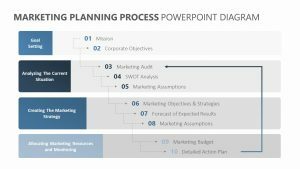 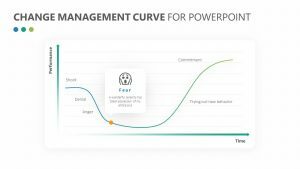 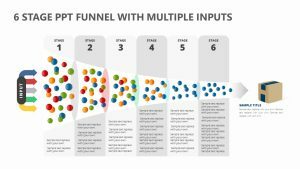 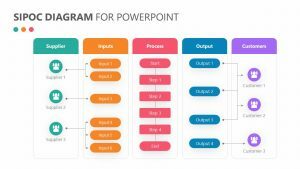 Talk about the production possibility frontier, or the PPF, with ease during your next meeting or presentation with the Production Possibility Frontier (PPF) PowerPoint Chart. 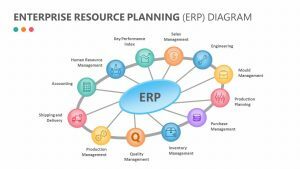 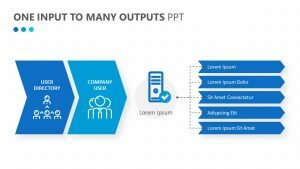 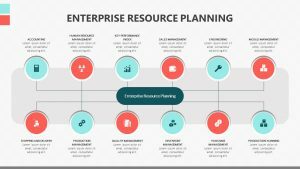 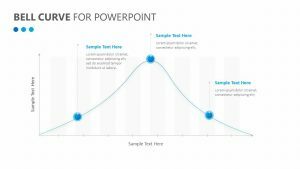 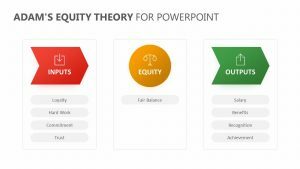 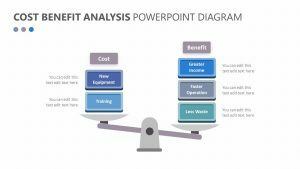 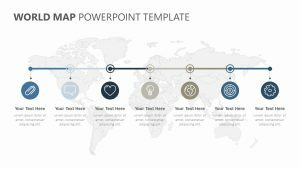 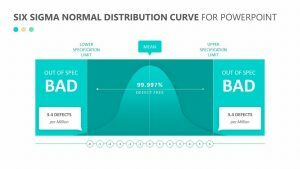 The Production Possibility Frontier (PPF) PowerPoint Chart is a collection of four fully editable PowerPoint slides that make it easy for you to change the colors of the slide, the icons and the text. 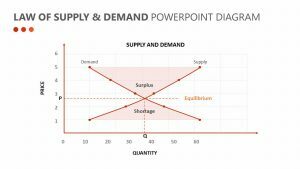 Each slide comes with a box for productively inefficient, productively efficient and insufficient economic resources as well. 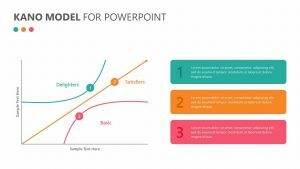 Each one of these also contains a unique graph pertaining to them, which can be edited as well.